Michigan voters will no longer be allowed to cast a straight-ticket ballot with a single check mark. In August, a U.S. district judge ruled the ban was unconstitutional because it could disproportionately affect African-American voters. In Michigan's largest cities, the size of the black voting population often correlates with the number of straight-ticket votes. But the U.S. 6th Circuit Court of Appeals has restored the law. Now if Michiganders want to vote for all of the candidates from one political party, they'll have to select each individual candidate. Gov. 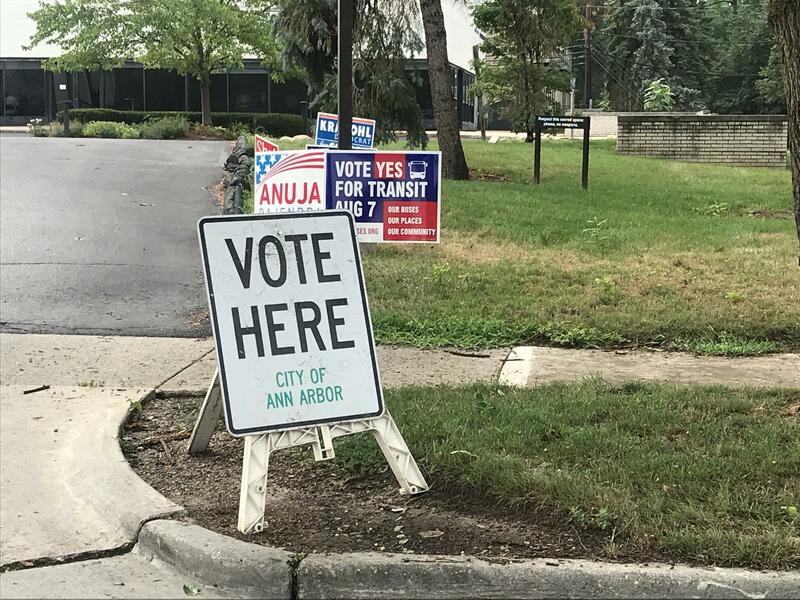 Rick Snyder and other Republicans say the straight-ticket voting ban will inspire voters to study candidates instead of simply choosing a party. 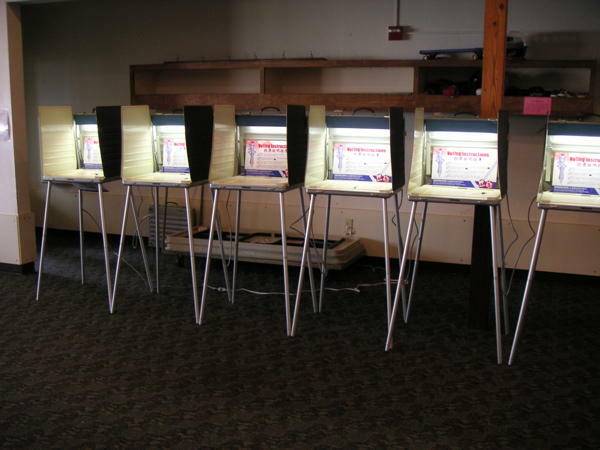 Supporters say it could lead to long lines at the polls.